Today, I’ll be reviewing the Colour pop brow pencil in Black ‘N Brown. I’ve been wanting to buy it since forever. I mentioned it in my February Wishlist here. When I saw that fellow junkie et blogger, Ijeoma of BeautyFrenzyBlog was selling it on her blog for an affordable price, I decided to get it. A super precise, self-sharpening mechanical brow pencil. This long wearing formula applies comfortably without any pulling or dragging. It’s micro size tip creates natural hairlike application for multiple brow looks. 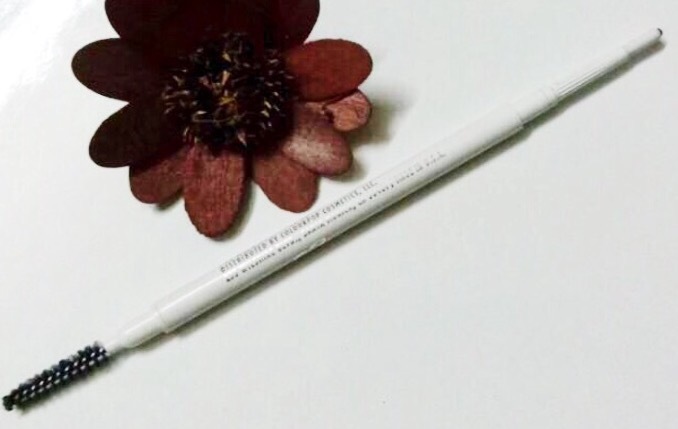 I like the packaging of this brow pencil a lot, it is white and sleek. 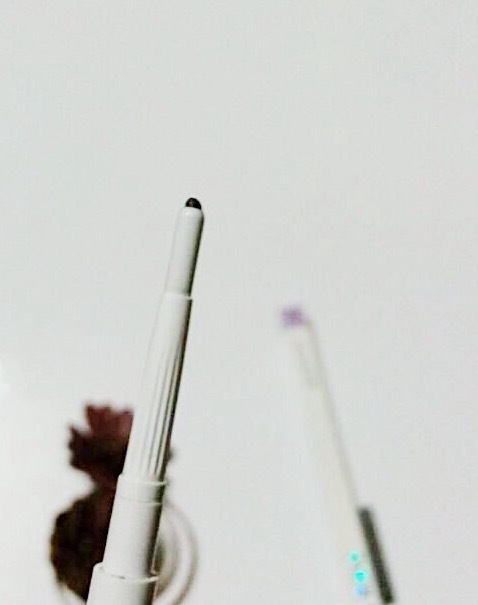 The brow pencil itself has 2 ends; the spoolie end and the pencil end. I use the spoolie end to comb through my brows before filling them in. The pencil works in a roll-up manner(I really don’t know how else to describe it😂). It rolls up to let just enough product out, not too much so as to avoid wastage. The shade range of this brow pencil is quite impressive. Black N’ Brown is a dark brown shade that would suit medium dark to very dark skin tones. It’s really about applying less or more product. It is soft and gives a natural brow look. What I love about this pencil is the amount of control it gives, which makes it great for both beginners and experts. It also lasts all day(with Milani brow gel, my brows do not move). I also do not get that “shiny brow” effect that happens with other brow pencils. I love this brow pencil; I haven’t found a reason not to(at least, not yet). It gets a thumbs up from me. 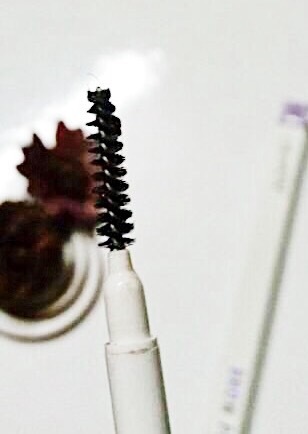 If you’re a brow freak and want that one spot-on brow pencil, this is it. If you’re a beginner and want a good product that would make things easier, this is your guy. You can also get useful tips on filling your brows in my Brow Pictorial here. What’s your favourite or go-to brow product? Which do you prefer; pencils or gels? ?